Floods, tornadoes, and another natural disaster can serve harm to your business and homes. commercial building, hospitals, schools area unique challenge needing professionals trained in water damage removal and extraction. Our Specialty Damage Repair team has hummed edification drying tool ready to be dispatch to complete our areas so they can come at your business rapidly. We make sure a smooth Tempe water damage clean up and water removal procedures. Water damage and commercial building storms is a usual occurrence for businesses in every location. These can be damaged by fire, flooding, sewer backups, burst pipes. And water left un-attended and untreated can guide to more extensive harm and become a breeding land of black mold and germs. Homquest restoration specialties can extract water from a building structure and dry inside if your all walls without tearing down. We are able of literally drying your all walls from inside out with in quick times, not in days. Our Specialty Damage Repair team will set up and monitor the all drying procedure through each phase to make sure correct water damage restoration on your property. Furthermore, we can take care of your sewage damage removal requires the event if a pipe burst. Contact us now to learn more water damage restoration and extraction. Work straightly with tempe water bill agent and you to formulate a full cleanup plan. Entire water damaging extraction applying top of the line extraction methods and authorized experts. 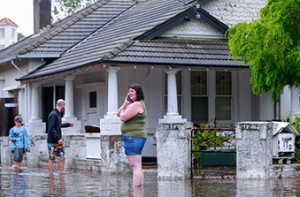 We know the devastation, tension reasoned by unexpected water damage in your business of home properties. We’re here to support you to restore all conditions quickly and perfectly, with as small hassles as possible. This is vital when water entered your properties. 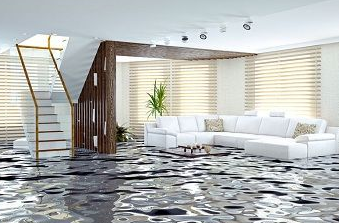 Whether it’s natural water damage or unusual water damage. We are here to help you now feel free to contact us. All services not available in all areas. Visit your Hom Quest to see what services are available in your area.